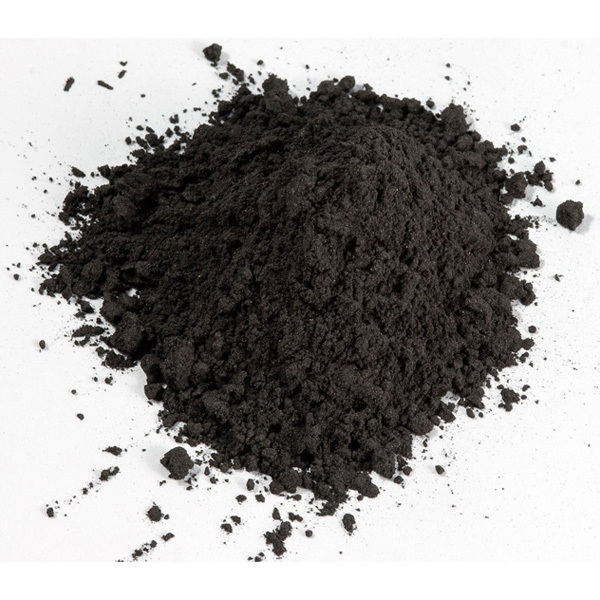 1 lb Can graphite powder reduces static electricity and friction. One or two cans should be blended with cellulose occasionally and run through blower and hose. Lubrication increases efficiency and flow. (12 cans per case). 8" x 8", 12" x 12", 12" x 18", 14" x 24", 18" x 24"